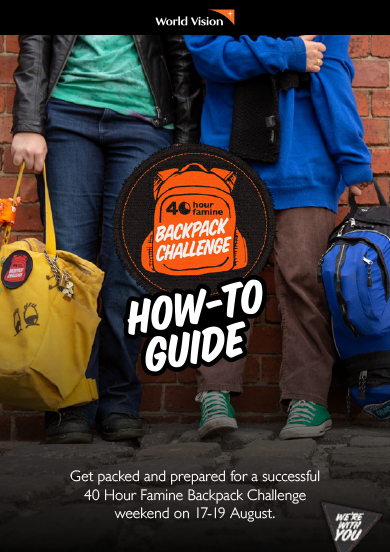 Watch our range of videos to get hyped about the Backpack Challenge and see why it's so important. Hear the stories of four young refugee and displaced people - Lilias, Obada, Jubaida and Rhoda, who’ve fled their homes. Meet each of them as they continue their courageous journeys to fulfil their hopes, dreams and passions. We challenged you to live another life for 40 hours - and you absolutely crushed it! 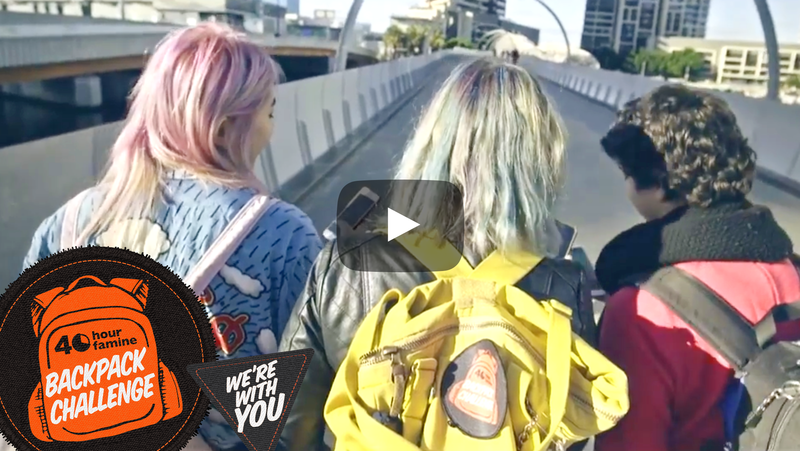 Check out our recap of the weekend, featuring participants like you from all over Australia. 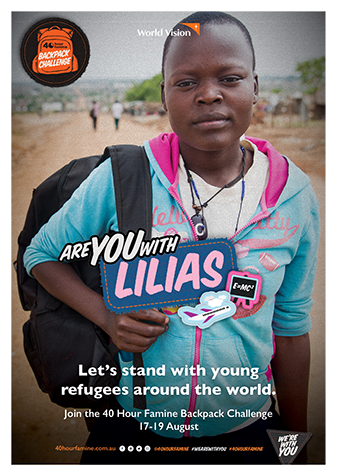 Lilias, 17, fled violence in South Sudan with a single suitcase and her four siblings. She now lives in a refugee settlement in Uganda, but hopes to work for National Geographic one day. 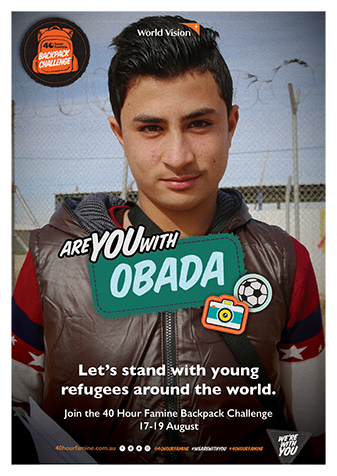 Conflict in Syria forced Obada, 15, and his family to leave their village. 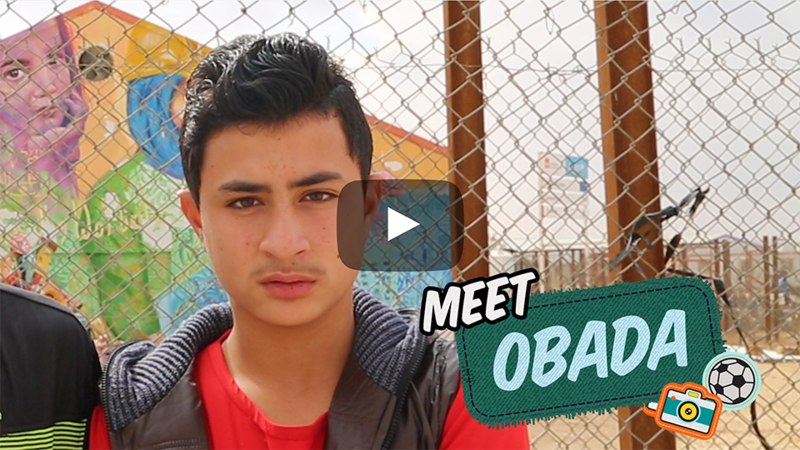 He’s been at Za’atari refugee camp in Jordan for five years, but dreams of becoming a famous soccer player. Jubaida, 11, was forced to flee her home after violence broke out in Myanmar. Now living in Cox's Bazar refugee camp in Bangladesh, she wants to become a teacher - and return home one day. Fighting in South Sudan forced Rhoda, 12, and her family to flee. She is now internally displaced – living in a camp within her country. Despite this, Rhoda wants to continue her study and become a doctor. Could you live with nothing but the pack on your back? Live another life for 40 hours? Stand up for young refugees? Take the challenge this 6-8 September. 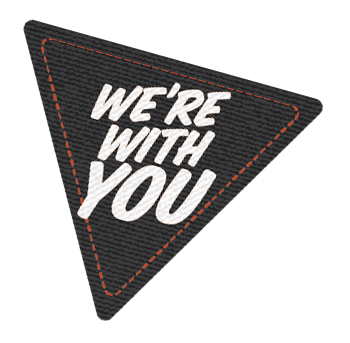 Are you with us? 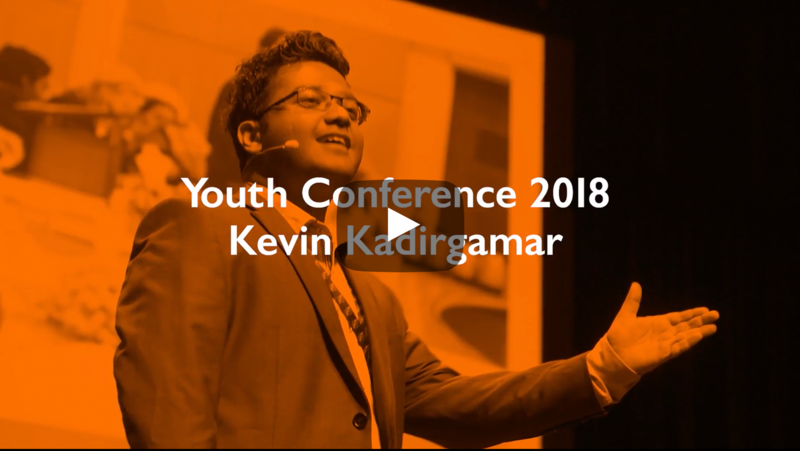 Kevin, 2018 Northern Territory Young Australian of the Year, is passionate about putting the power to create positive change in young people's hands. 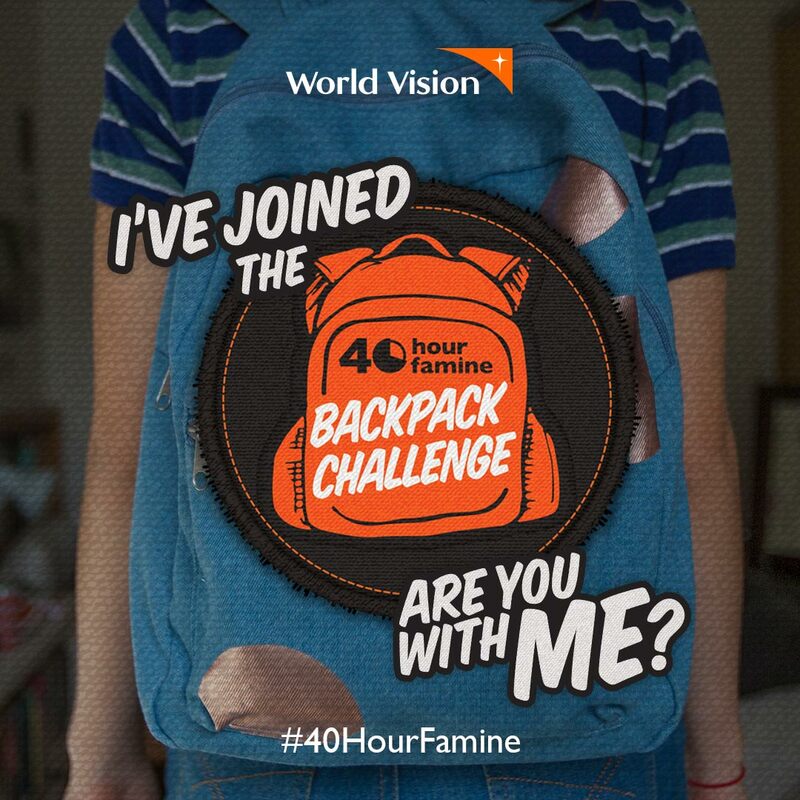 Learn how you can take your 40HF Backpack Challenge to the next level! Whether you want to drive team recruitment, achieve legend status with your fundraising, or find out what to pack for the weekend, we’ve got you covered! 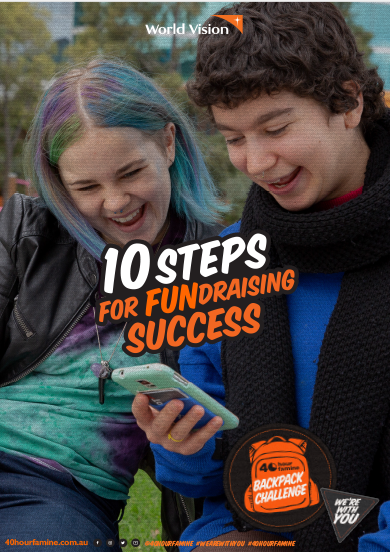 With this guide, you’re only 10 easy steps away from striking your fundraising goal! Are you a team leader? Follow this simple planning guide to take your team to the top! Not quite sure how the challenge works? Check out this handy guide before you start packing. Let us help you achieve your Service hours for The Duke of Edinburgh’s International Award. 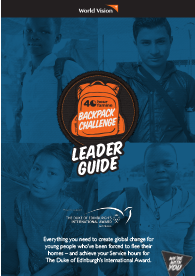 Now that you’ve joined the 40HF Backpack Challenge, we know you’re committed to leading global change. But don’t forget to let everyone else know too! 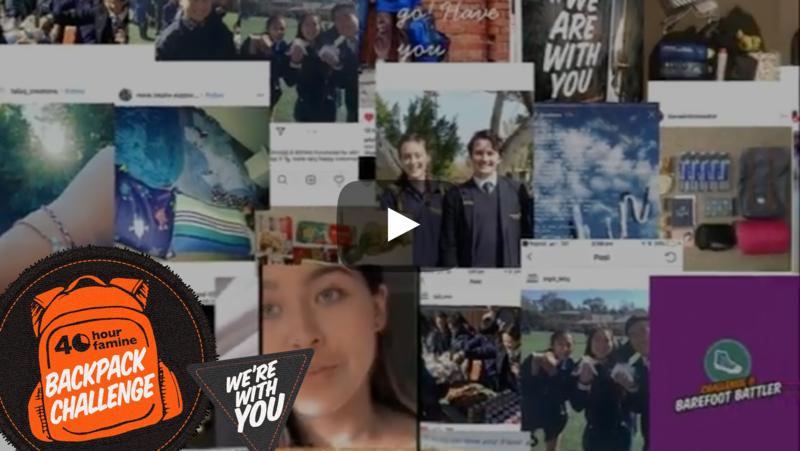 Copy and paste these shareable tiles into your social feeds, or download posters to stick around your school. 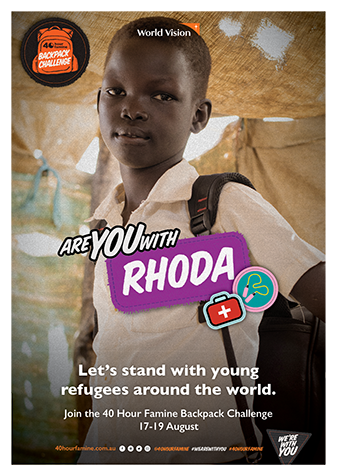 It's time to tell everyone that you’re standing with young refugees around the world. $100 can help 23 children to access quality education which demonstrates foundational, essential and applied life skills and values in their life for one month. $25 can help provide 200 children with access to safe space for one week. For the price of Friday night's burger meal, you can create real change! $250 can help towards providing access to safe water and teach good hygiene practices to 15 people for one year. Let everyone know you've joined the challenge. Are you with Obada? Download this poster and let everyone know. 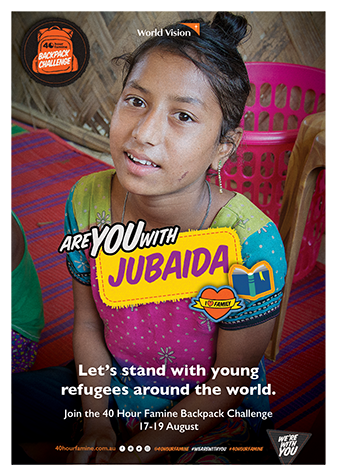 Are you with Jubaida? Download this poster and let everyone know. Are you with Rhoda? Download this poster and let everyone know. Are you with Lilias? Download this poster and let everyone know. 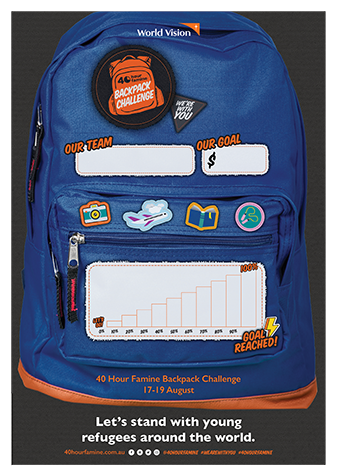 Track your team's fundraising progress on this fun poster. 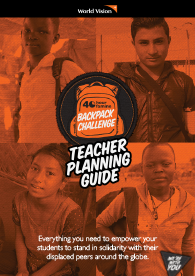 Teachers, we want to take the challenge out of organising the 40HF Backpack Challenge at your school. These resources will make it quick and easy to plan, recruit and support your students in leading positive global change. Teachers, we’re here to help! 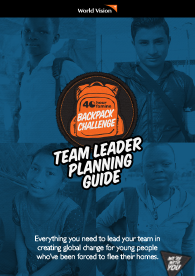 This guide will help you launch and plan the 40HF Backpack Challenge for your school. 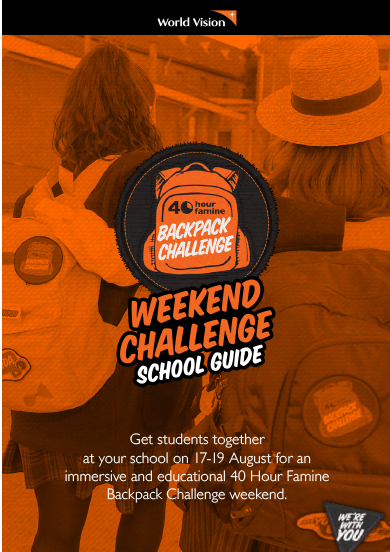 Get students together at your school for an immersive and rewarding challenge weekend. 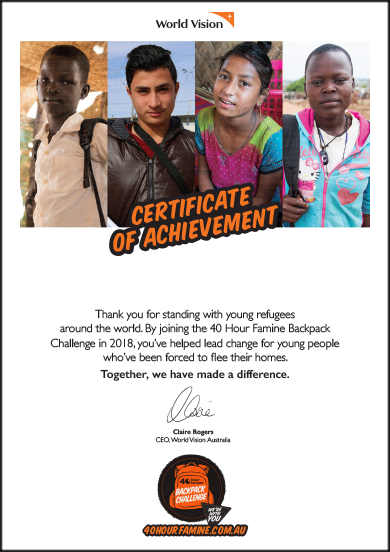 Reward and thank your students for participating in the 40 Hour Famine with our official certificate of achievement. Let us help you save classroom planning time! Download these educational resources, designed to align with the Humanities curriculum for students in Years 9 and 10. 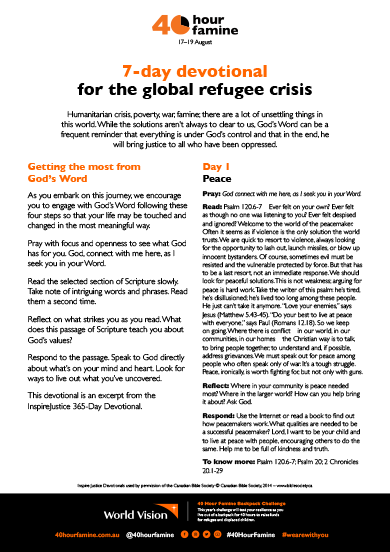 Use them in class to help build your students’ knowledge of the global issues around refugees, asylum seekers and internally displaced people. Students will learn about the global refugee and displaced persons crisis, what’s causing it, and which areas of the world it’s affecting most. 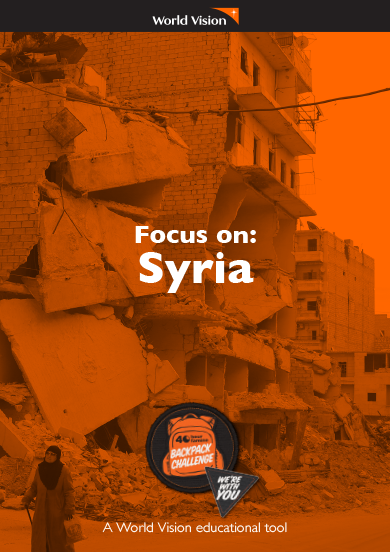 Your students will learn how – and why – seven years of conflict in Syria has devastated the country and forced half the population to flee their homes. 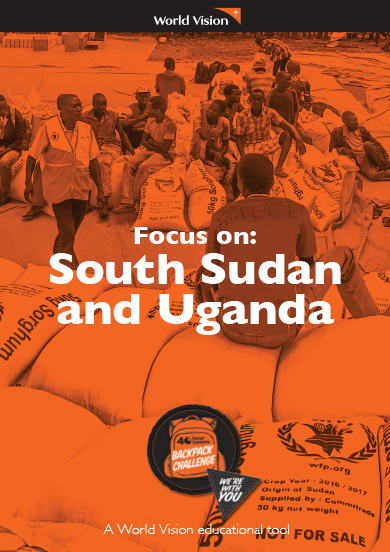 Build your students’ knowledge on the South Sudanese civil war and how the conflict is impacting Uganda too. 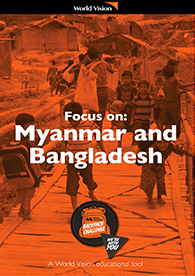 Students will gain an understanding of the violence that has broken out in Myanmar, and what life is like in the refugee camps of Bangladesh. The Vote model United Nations simulation was run at Youth Conference 2018 to demonstrate the impact of political decision making and leadership at a global level. 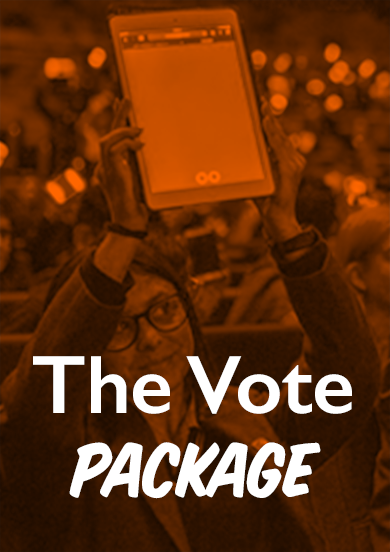 Download The Vote resources package to run the activity with your students. 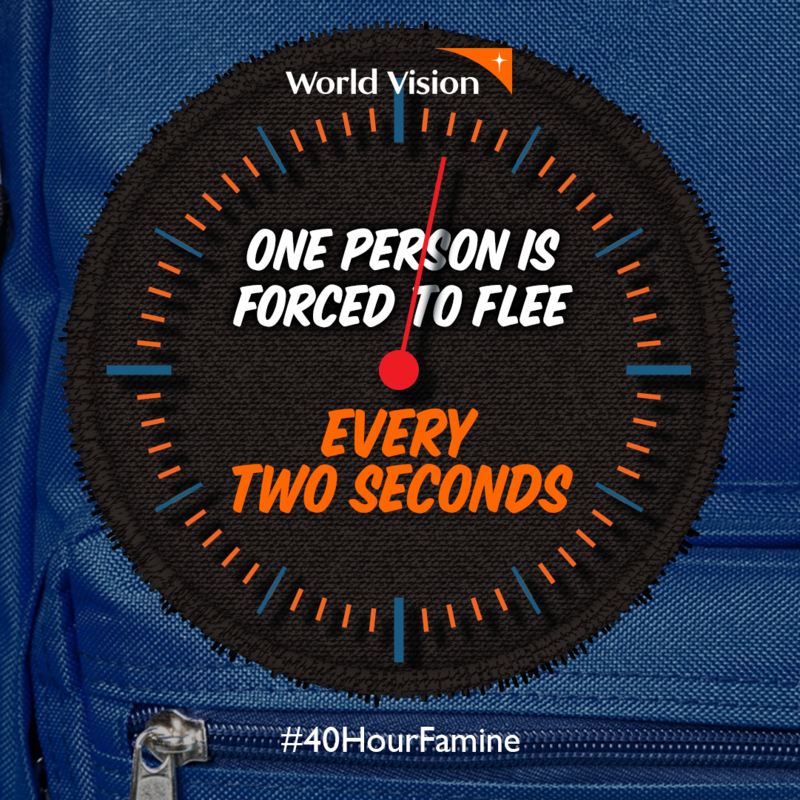 The 40 Hour Famine Backpack Challenge can help young members of your congregation strengthen their connection with Jesus. 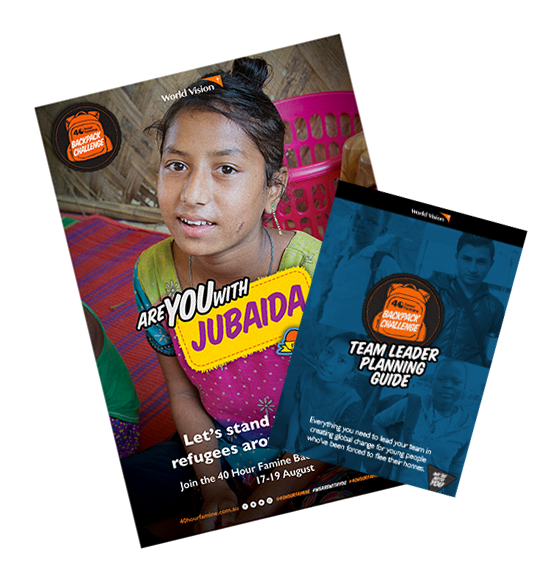 This Devotional Guide will help you support your young leaders to put their faith into action to create positive change. This guide will help you lead your congregation in prayer and encourage them to read, reflect and respond to passages from the bible. Disclaimer: All statistics in relation to the crises were correct at the time of publishing, yet are rapidly changing as the situation develops.